Professional carpet and upholstery cleaning service in Wilmslow. 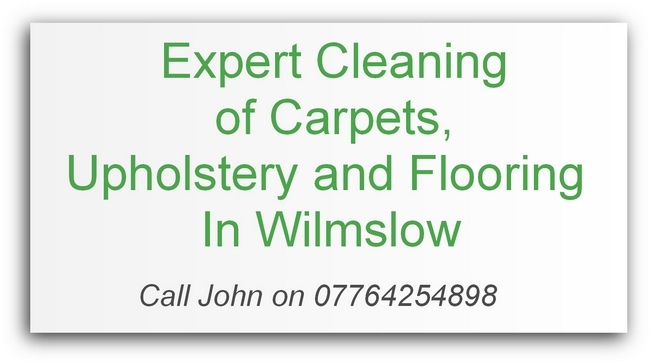 An independent company offering the most thorough carpet cleaning in Wilmslow Cheshire. We are certified by the National Carpet Cleaners Association and use the most advanced equipment and cleaning products to provide you with superb carpet & upholstery cleaning results in the area. Established since 2001, our carpet & upholstery cleaning service has been developed through years of hands on experience in the field . Most of our work is generated by recommendations from our many delighted customers for both for residential and commercial cleaning. 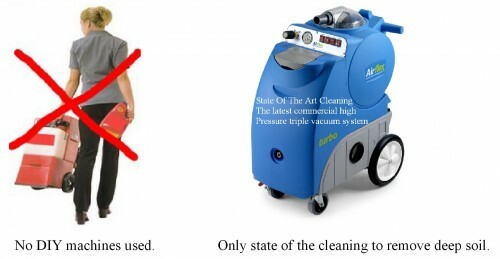 We are one of the leading carpet cleaners in Wilmslow and cover all surrounding areas in SK9. Our long standing reputation has been built on fair pricing, quality service and a commitment to customer satisfaction. Our deep cleansing system and specialist techniques have been developed over more than 18 years to give you outstanding results. A lot of our work comes from recommendations from many delighted clients in the Wilmslow area. 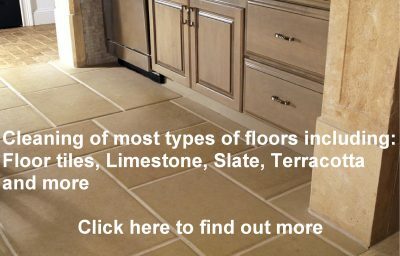 Deep down soil, grit and most types of stains are removed which can cause premature carpet wear. 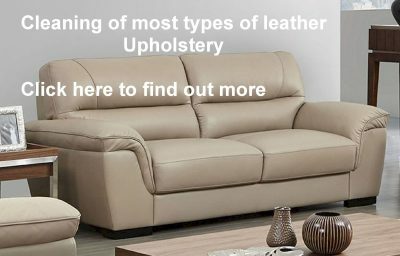 We also carry out the cleaning of upholstery and fabrics including leather furniture in the Wilmslow area. 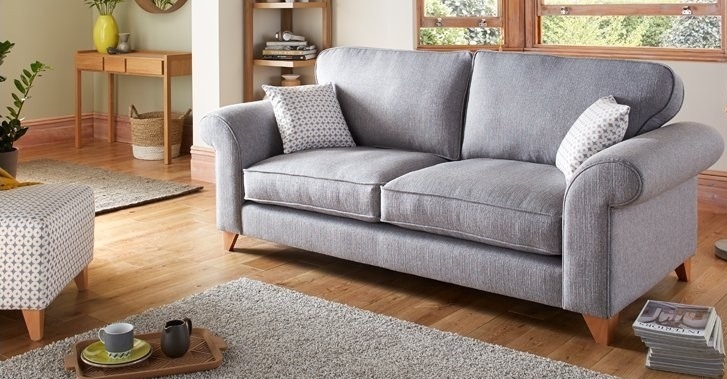 These include fabric three piece suites,corner units single chairs and reclining sofa’s. 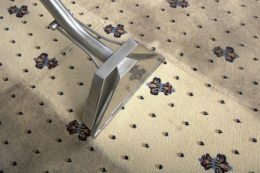 If your thinking of having your carpeting cleaned, why not consider getting a free quote to have your upholstery freshly deep-cleaned. If your a tenant moving out of a rented property in Wilmslow you will want to ensure that the property is left in good clean condition to recover your full deposit. Many landlords and agents now require that the carpets are professionally cleaned at the end of a contract. 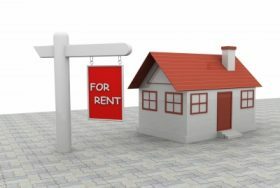 I am moving home; do you carry out end of tenancy cleaning or offer discounts for unfurnished property in Wilmslow? We are experts at end of tenancy cleaning in Wilmslow. We have provided a service for clients moving home for many local estate agents, landlords and home movers for many years. Additionally you may be moving into a new home and want to ensure that the carpets do not have in them what the previous occupier has left behind. Additionally we also offer domestic cleaning for unfurnished properties where your whole property can be cleaned. Please enquire for more information. How do I get a quotation for my carpets, upholstery or flooring in Wilmslow? Do you offer the cheapest carpet or upholstery cleaning in Wilmslow?